Check the ranking categories because they are specific to Marvejols-Mende, which honours the parity of genders since its creation. Teams’ ranking are based only on French Athletics Federation (F.F.A): on 4 runners for men and women. These challenges by team will be financially awarded, detail on request. Competitors starting at 8AM for racewalking won’t be included in the rankings. FFA licensees must run for their FFA club. The complete results will be shown on Sunday as they get published. Each participant will receive the paper results after the race. and on the Marvejols-Mende’s Facebook page. The Award ceremony will take place in Mende’s Theater as of 4PM. Prizes for the best in each category will be only given to people who will attend the ceremony. Projection of the first pictures of the race as of 3PM. The movie of the event. You can download it on our website . Those prices are subject to taxation, 15% at the source, for all foreigners who are not French residents. The lottery for the trips to Amsterdam and to Lisbon will be done during the award ceremony, among the bib numbers left into the box provided for that purpose. An “Apéritif” will be offered by Mende’s city at 6PM, and followed by the Dancing Meal (halle St Jean -Mende). 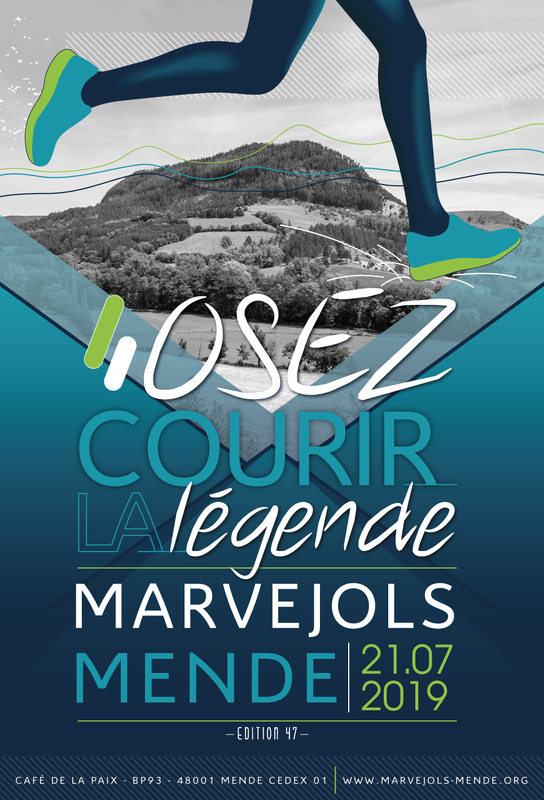 All information about the event will be available in Mende or Marvejols’ welcoming points.